WordPress is turning into the biggest powerhouse charging up whole of the virtual world by supporting 26% of the entire web. So, speeding up WordPress sites has certainly became talk of the town lately. The good thing is that there are various tips and techniques, which can really help you improve on your WordPress page load time. In fact, this write-up is dedicated to highlight every such trick that we know about. Making sure you get the best out of your WordPress venture following these. But before we go any further, let’s have a look at ……..
Why bother with speeding up at all? Conversion rate reduces by 7% when page response delays by only 1%. 47% of web surfers expect a webpage to take less than 2 seconds to load. 40% visitors prefer abandoning a site that takes more than 3 seconds to load. 52% of online shoppers consider quick loading time to be one of the factors influencing their loyalty towards a site. Customer satisfaction plunges down by about 16% due to a 1 second delay in page response. How big or small a particular page is (page size)? Is it cached or not? How many requests are generated by it? So now you have a benchmark to go with, let’s see what exactly you need to do for improving page load time. One of the major factors responsible for your page load times on WordPress site is none other than the web hosting you choose to have for it. Most beginners are somehow fooled into believing that a shared hosting with “unlimited” bandwidth. Hoping it would serve the purpose well enough with free domains, emails and other such perks. However, It’s not about whether a shared hosting provides all these perks or not. It’s more about how many people are already in on them for the same perks. Shared hosting solutions tend to lack in performance. Countless other websites are also sharing the same resources with you and resource allocation is beyond your control. Moreover, you have no idea about the optimization of the servers themselves. Shared hosting solutions might serve the purpose only when your site is still in its infant stages. But if you plan to grow up; managed hosting is what you should go with. 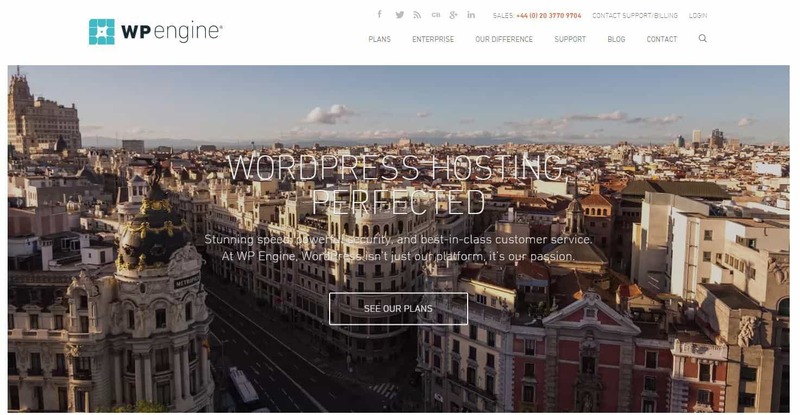 WP Engine is one of the best managed hosting solutions, thanks to their smart ways of managing WP hosting. You might also want to know if there’s something wrong with your WP hosting. For this, check out Google PageSpeed Insights and Pingdom Speed Test Tool. The reason is quite obvious ……. lots of dynamic elements, widgets, social media icons and other such glittery elements. They might add visual appeal to a WP theme/framework. But, they will surely affect the overall speed and efficiency of the server due to higher page sizes. In matters of practicality, WordPress’s default themes are more valuable than their flashier counterparts. Similarly, a theme built up on a reliable framework like Bootstrap or Foundation is more likely to help you with speed and efficiency of a website. Yes, you guessed it right, images contribute the most in sizing up a webpage. But the twist lies in reducing the size of the images without making any compromise on quality. These plugins are designed to slash image size in your website significantly. Making sure your site is trimmed enough to load quickly. Google PageSpeed Insights tool notifies you about trimming down the size of your JS and CSS files, if you’ve ever used it. This means cutting down the total number of JS and CSS calls along with reducing their file sizes will help you go better on your page loading speeds. Yet again, WordPress bestows you with plugins helpful in performing this task. Autoptimize is one of the most well known, which is able to minify JS, CSS and HTML files constituting your WordPress site. Virtual world is rightfully referred as the global village. People access different sites from different parts of the world. This might result in delaying page loading speeds for people at great distances from where your site servers are located. This is where the concept of a reliable CDN (Content Delivery Network) comes in. It serves to keep the page loading time of your site to a minimum for visitors accessing it even from distant places. The way it works is by keeping a copy of your website in strategically selected datacenters across the globe. So that it can cut page load time for a visitor by serving them a copy of your site from the nearest located datacenter. MaxCDN and Cloudflare are two of the most popular choices in CDNs for WordPress sites. Now you all know why you compress different files on your computer systems …… to reduce them in size! So, why not present your visitors with a compressed version of your site, which will load quickly due to smaller size? This is about enabling Gzip compression for your WordPress site. 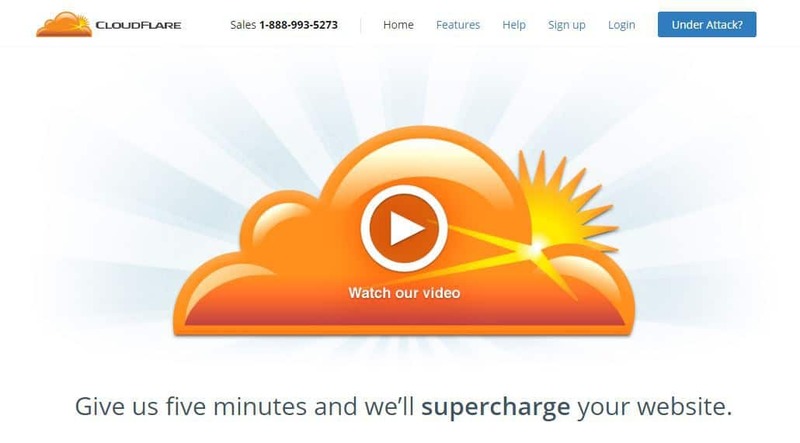 You can do so from cPanel of your site (if you are allowed by your host). Otherwise, there are WP plugins for this as well, such as W3 Total Cache. Another simple but effective way to speed up your WordPress site is to trim down your WP database. By deleting unwanted and unused data from it, helps to reduce its size to a minimum. This also helps reduce the size of your backups. Some elements that you must trim down from WP database include unwanted WP themes and plugins, fake users, spam comments or even old drafts. All this will contribute significantly in reducing the size of your WordPress. This is what you need in to load it quickly and efficiently. One least considered ways of slowing down your site loading time is using external scripts on your web pages. That’s why you need to make sure your web pages only contain the most essential of external scripts. For example tracking tools (for example, Google Analytics) or commenting systems (such as Disqus). In fact, these two are the core WordPress components, which are used to alert when your webpage or blog receives an external link. This appears quite useful at first . But when you already have tools like Google Webmaster, which notifies you of external links and many other useful analytics, you better disable pingbacks and trackbacks. Keeping these on also takes a toll on your overall server resources. Whenever someone links up to your WordPress site, two way requests are generated between your site and the one trying to link with you. Moreover, keeping pingbacks and trackbacks on also leaves your site vulnerable to any DDoS attacks. 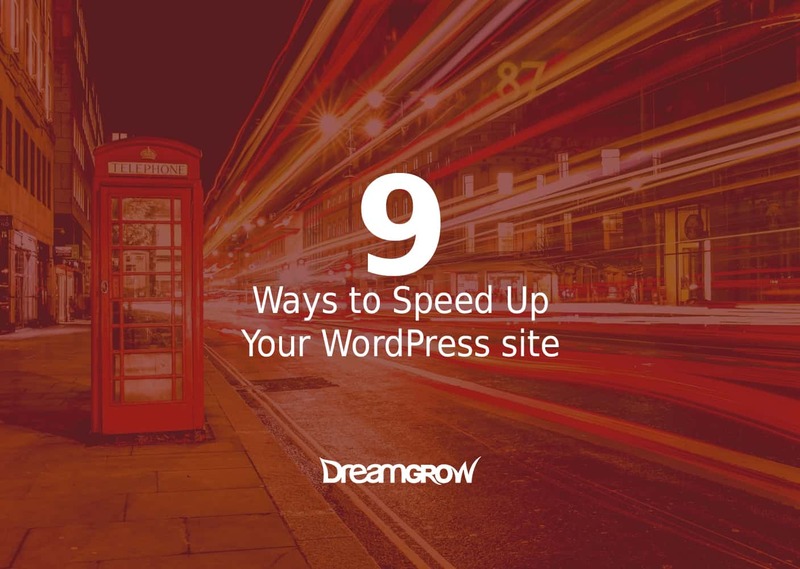 This will enable you further speed up your WordPress. The bottom line is that reduced website loading time will help you offer improved experience to your visitors. resulting in better sales and conversions. Hopefully, following the tips and tricks listed above will help you in improving your site’s loading time, but there can be others too. So, it’s over to you now. Feel free to share some of your own tips and tricks with us in the comment section below, which have helped you cut on loading time of your site. BIO: Khawar Zaman, co-owner of Technorians, a UK based WordPress, WooCommerce and Magento support services setup boasts of a decade long experience as ecommerce consultant. They also offer dedicated development services to other businesses.